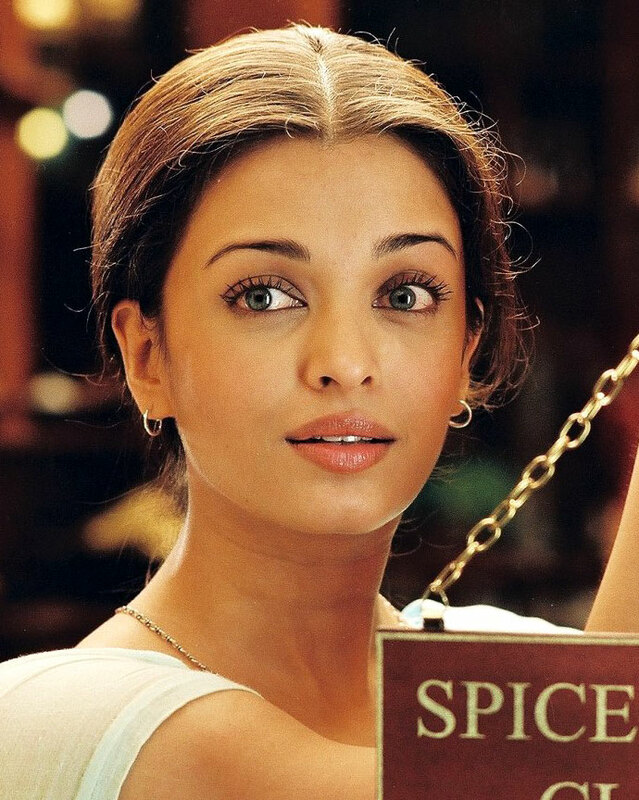 To summarise: Aishwarya Rai stars as ‘Tilo’, an Indian immigrant with “second sight”, who operates a small shop in Oakland, California, where she uses her powers to prescribe the perfect combination of herbs and spices to cure her customers’ ills, ease their troubles, and get their lives back on track. Unfortunately, her mystical calling dictates that she devote her mind, body and soul to The Spices… she’s forbidden from touching another human being, and can’t even leave her shop without suffering calamitous consequences! Unfortunately, the way she cooed over The Spices as if they were her lifelong friends, made me snicker and roll my eyes… the way she begged them for mercy after betraying their sacred covenant, left me totally unmoved… and the way the camera kept cutting to a close-up of an “angry” bowl of chillies, accompanied by foreboding music, just reminded me of the equally impotent and unthreatening shots of rustling leaves in The Happening. I am not a cynical or uncaring man by nature (I do believe in fairies! I do! I do! ), and I have no problem with “magic realism” as a concept… but the frequent flashes of sadistic bloodshed kept throwing things off kilter, and killing the buzz for me. Did a young Tilo really need to witness the murder of her parents by bandits intent on kidnapping her and exploiting the girl’s gifts? 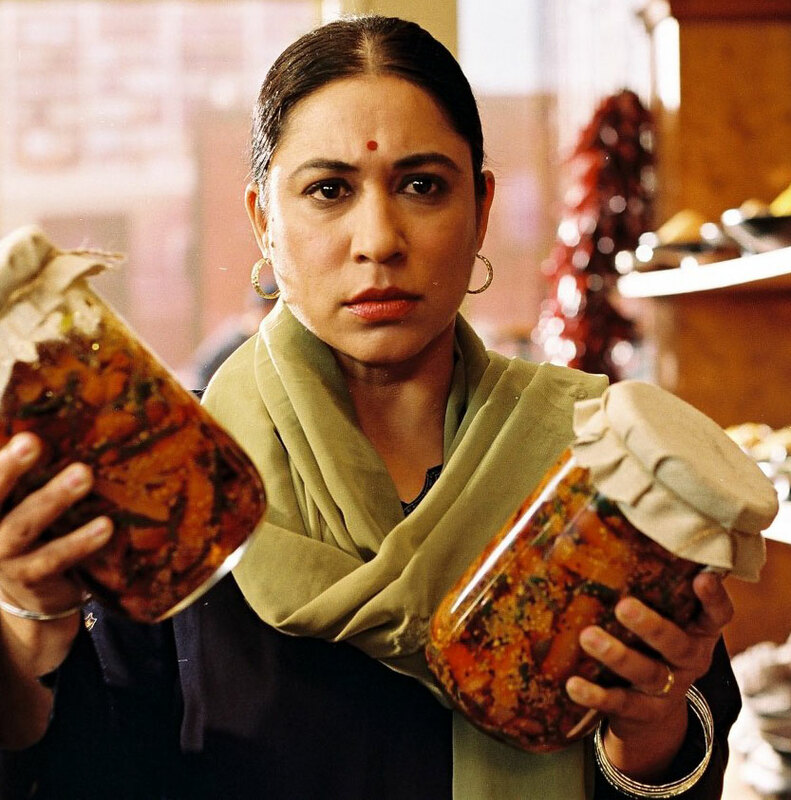 That’s the sort of gritty backstory you’d normally expect to see in a movie about masked crime fighters… not kindly, lovesick spice shop owners! I hate to say it, but it might have been better if the script had been redrafted by someone who’d never read the original novel, and could approach the material with fresh eyes. I’d cite Blade Runner as an example of an “adaptation” that bears bugger all resemblance to the book its supposedly based on, but still stands on its own merits… largely because it was built on a bedrock of genre conventions, that helped to ground its more outlandish elements. On the upside, there were a lot of familiar faces to spot among the supporting-cast: Zohra Sehgal as ‘First Mother’, the aged matriarch who trains the young Mistresses to fear and love The Spices… Padma Lakshmi as ‘Geeta’, the American-born granddaughter of a racist old geezer who frequents the shop… Caroline Chikezie as ‘Myisha’, a cute singleton who hopes that Tilo’s concoctions will help her find love… Shaheen Khan (of Bend It fame) as yet another nagging mum… and the divine Ayesha Dharker as ‘Hameeda’, the cheery neighbour of an ill-fated customer. * Out of curiosity, I decided to track down the review that this perplexing pull-quote was plucked from, and it turns out it wasn’t from a review at all… it appeared in the blurb for a tie-in competition in The Times, which offered its readers the chance to win a fortnight’s holiday for two to India! It looks as if later DVD editions omit the quote altogether, thankfully. 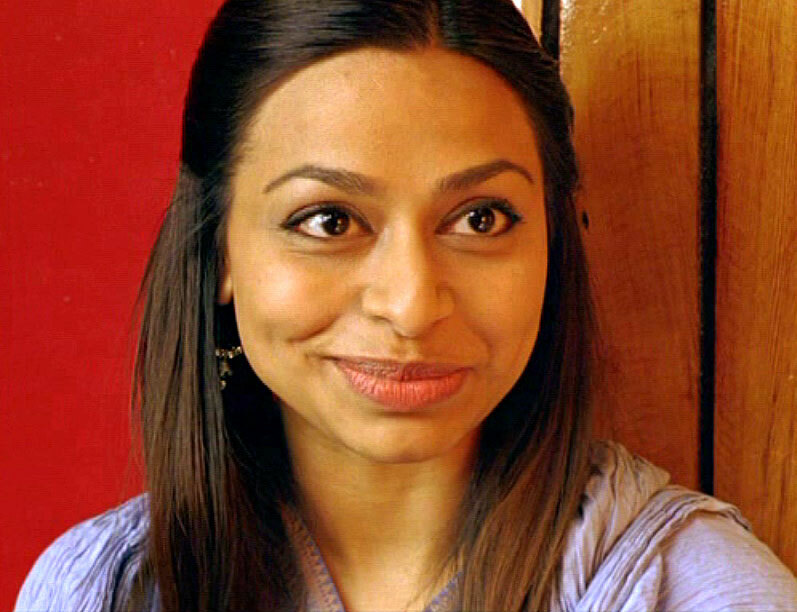 This entry was posted in Rants about Films and tagged Ayesha Dharker, Caroline Chikezie, Chitra Banerjee Divakaruni, Gurinder Chadha, Padma Lakshmi, Shaheen Khan, The Mistress of Spices, Zohra Sehgal. Bookmark the permalink.